Stephen Donnelly, Fianna Fáil TD for Wicklow has called on Transport Minister, Shane Ross, to clarify the level of investment needed to upgrade the capacity of the N11/M11 Corridor following significant increases in congestion in recent weeks. 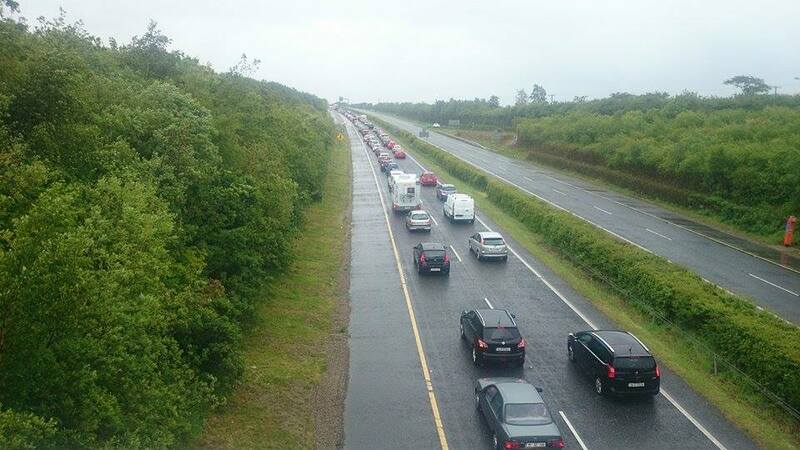 Deputy Donnelly commented, “The N11 is now totally gridlocked by 7am northbound. Southbound, it turns into a car park between 4 and 7pm, I know several people who won’t even bother leaving Dublin until after 8pm to avoid spending two hours stuck in traffic, they’d rather spend the time sitting somewhere other than the car. “One factor is more people returning to work, which is the good news, but the road network simply isn’t capable of dealing with the additional journeys. Unfortunately public transport just isn’t an option for many people.